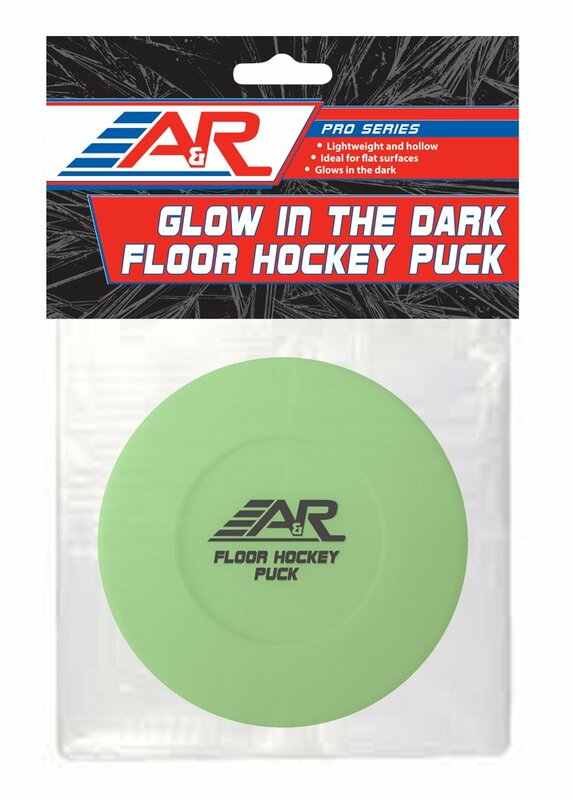 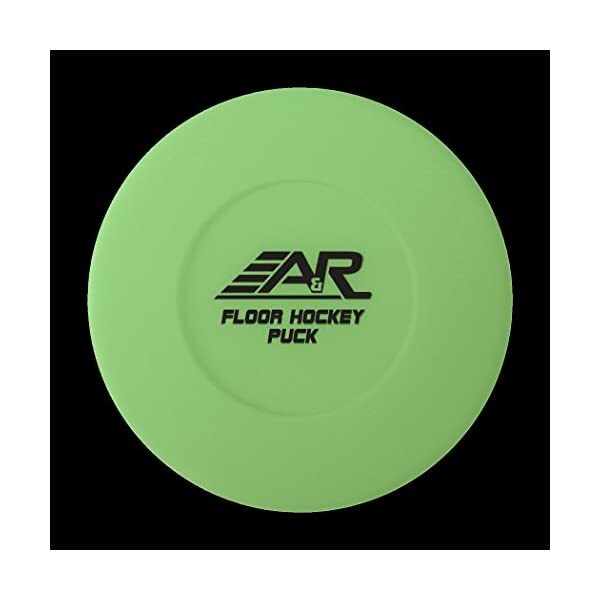 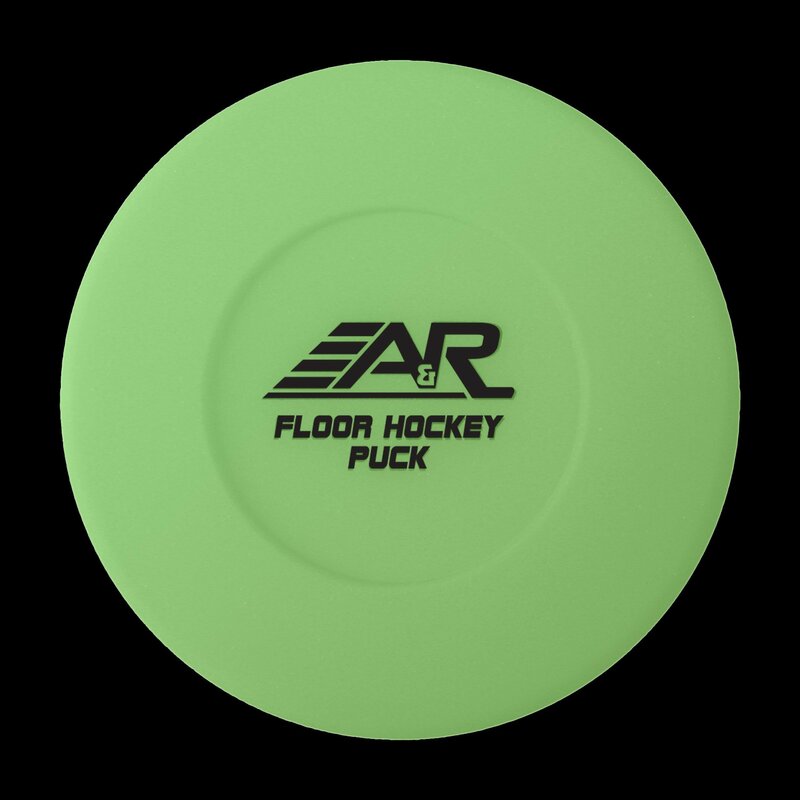 This glow-in-the-dark puck from A&R Sports is used for indoor floor hockey and street Hockey. 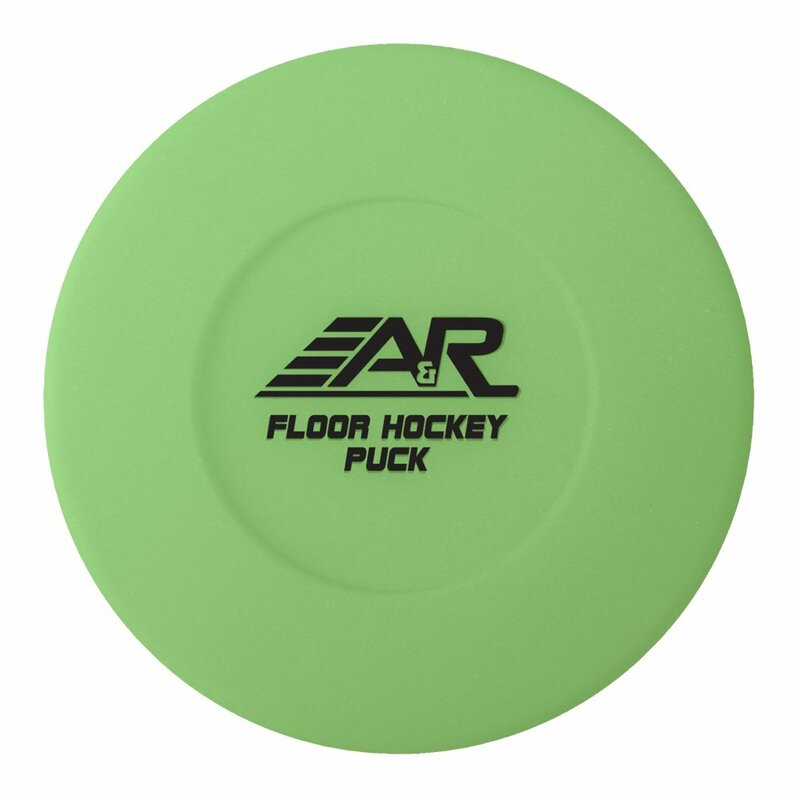 The glow-in-the-dark puck will allow the game to continue from sunset throughout the night. 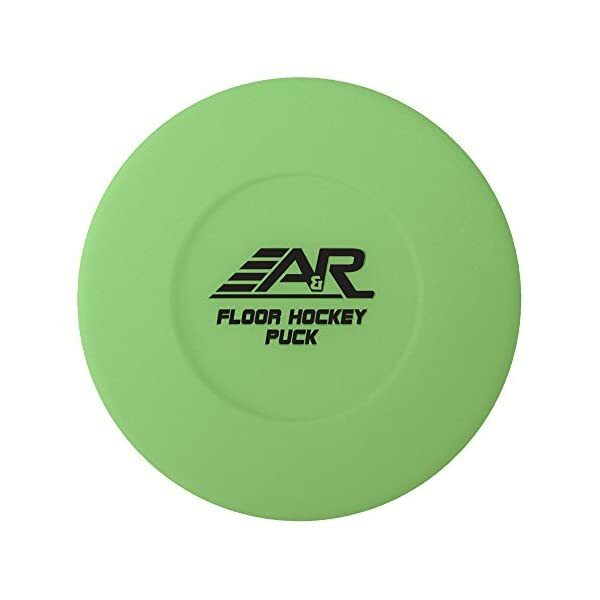 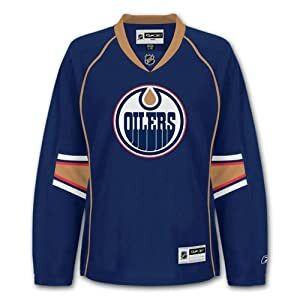 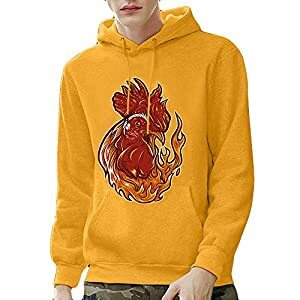 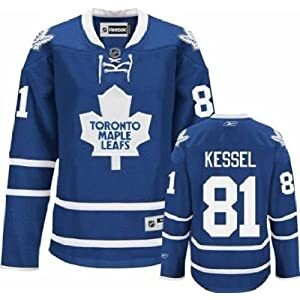 From A&R Sports, the leading brand in sports accessories for over 20 years.